The KSI 8081-CSD-SW 2×2 grid adjustable swivel ceiling mount loudspeaker is a high fidelity loudspeaker and the companion to our popular 8081-CSD. 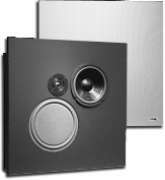 The unique and innovative design of the 8081-CSD-SW makes it a perfect choice for corporate, government, retail and any installation demanding superb sound quality with pleasing architectural appearance. 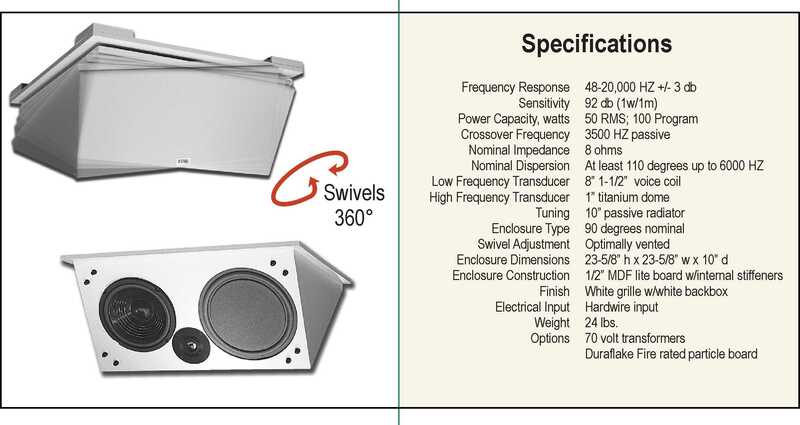 The 8081-CSD-SW allows the user precise control of the acoustical sound field through the use of KSI’s innovative adjustable swivel mounting system. Our standard 2×2 CSD loudspeakers have been limited to the alignment of the ceiling grid to determine which direction they fire. Now, you can adjust the loudspeaker around a 360 degree center axis, thereby guaranteeing optimal acoustical performance. Adjustments are made simple and quick with the use of a standard hex wrench. Once the angle of adjustment has been determined, the installer simply tightens a single securing bolt to lock the 8081-CSD-SW in place. This unique feature will permit all of your ceiling installations to have unparalled performance with the simplicity of installation. 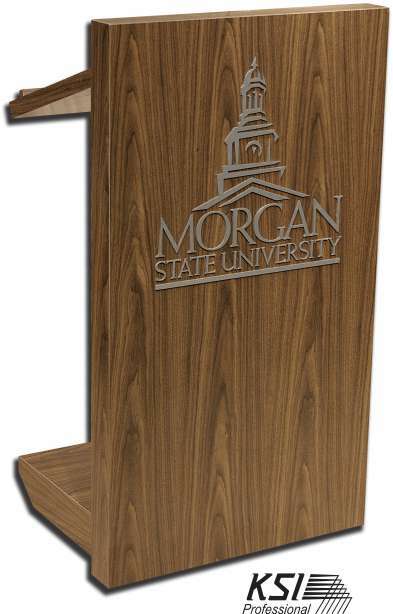 The 8081-CSD-SW offers the same audio specifications and performance as the 8081-CSD and is optionally available fabricated from Duraflake fire rated particle board by ordering part number 8081-CSD-SW-FR.